Refrigerated containers are used for mobile cold storage solutions, A&A Containers have a number of different refrigeration options available such as blast freezers, fridge containers, mortuary’s and deep freezers. 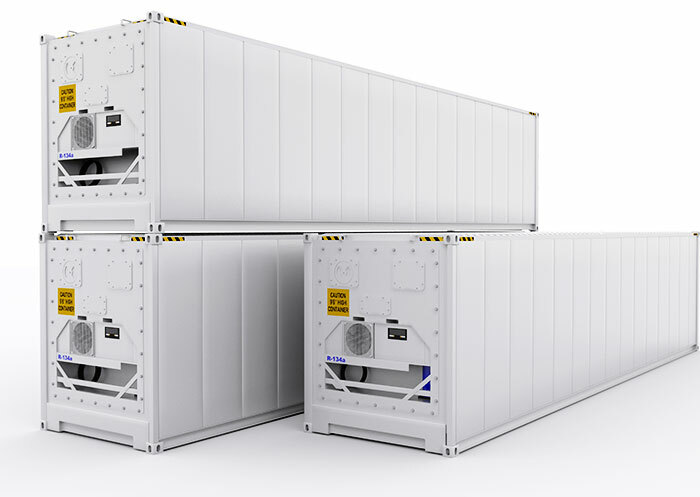 We are able to source 20 and 40 foot standard reefer containers which can reach below – 20 or we are able to manufacture refrigerated units such as mortuaries and blast freezers. 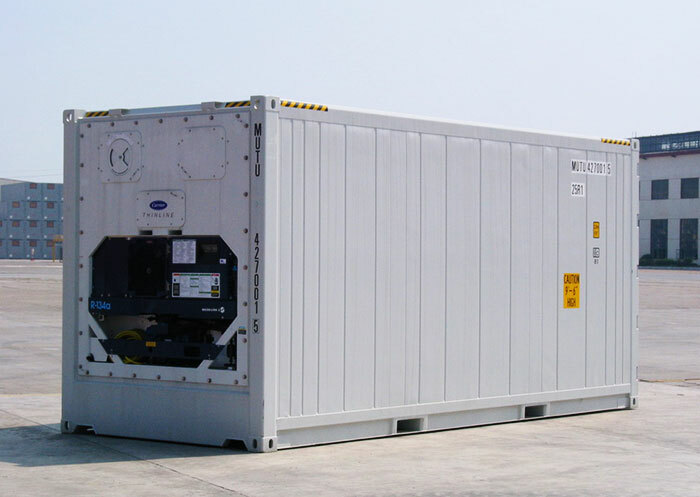 If you need Refrigerated Container units, contact A & A Containers today for quality containers.